NEW YORK (JTA) — William Rapfogel, who was sentenced last year to 3 1/3 years to 10 years in prison for stealing $9 million from the Jewish nonprofit he headed, has been transferred to a minimum-security work release prison in Manhattan. 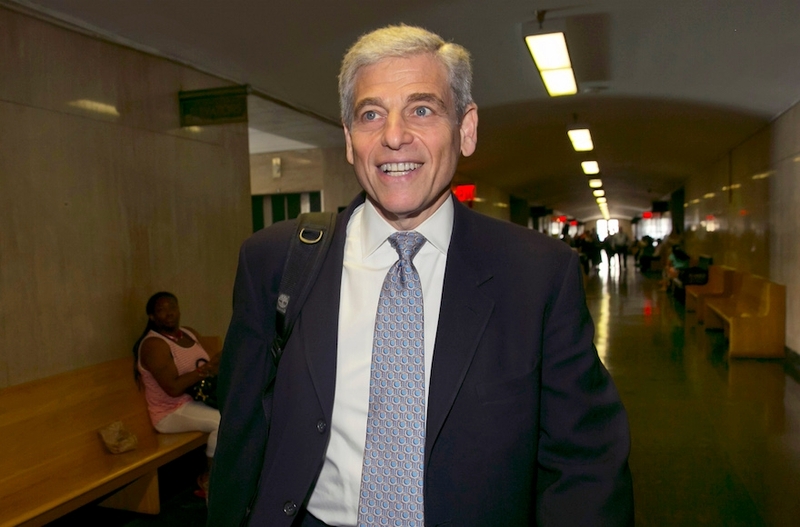 Rapfogel, the longtime CEO of New York’s Metropolitan Council on Jewish Poverty, was transferred Tuesday from a medium-security prison in upstate New York, where he served 14 months of his sentence, the New York Daily News reported Wednesday. For 10 days Rapfogel, 60, will be restricted to the minimum-security Lincoln Correctional Facility, which is across the street from Central Park. After that he will be allowed to leave during the day to go to work, a prison spokesman told the Daily News. Rapfogel reportedly has a job offer at a real estate company. Rapfogel, who headed the Met Council for more than 20 years, was involved in a kickback scheme in which the organization paid inflated insurance premiums — one portion went to Rapfogel and his co-conspirators, and another was donated to political candidates.